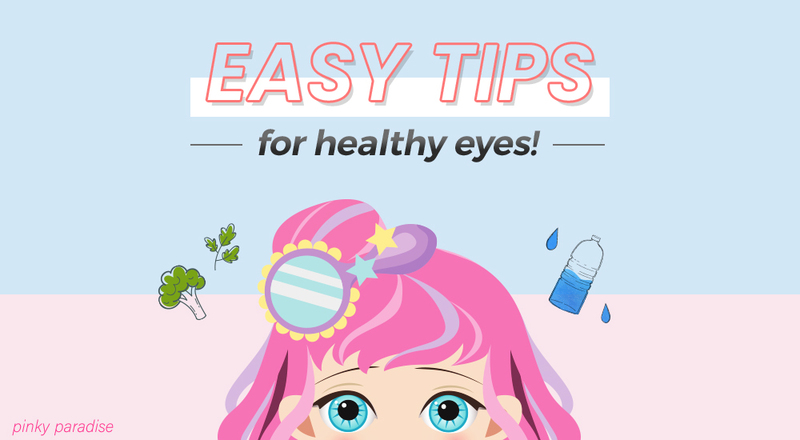 Easy Tips for Colored Contact Users - 6 Resolutions to get Healthy Eyes! By now we have started to settle into this new year and trying very hard to follow our “New Year, New Me” motto but, as most of us will experience, new year’s resolutions can be hard to stick too! So we decided to come up with a few really easy resolutions for any fan of colored contacts and circle lenses that you will definitely keep. Your eyes will be happier with you by the end of the year! This is the perfect set of resolutions for anyone who is getting their Cosplay ideas set, the special effects makeup artists ready to slay, or even if you’re just ready for a new look in 2019. Get ready to add these to your list! For anyone that uses colored contacts or circle lenses, this is a really important resolution to have! Make sure that your lenses are cared for in the most hygienic way possible! 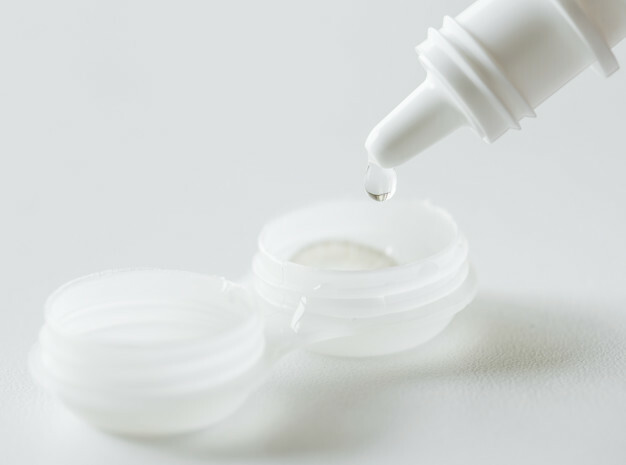 Your lenses need to be cleaned and stored in nothing else but contact lens multipurpose solution. Say NO to tap water and saliva (cringe). Even if you just took your circle lenses out for a few minutes and want to pop them back in, please clean them with the multipurpose solution. This solution will help to sterilize your contact lenses and will decrease your risk of getting an eye infection. Any brand is great and you can even purchase a small bottle to carry around with you during the day in case of emergencies. And whilst we are on the topic of proper contact lens hygiene, please make sure you wash your hands! Don’t forget under those long nails too! This tip we can’t stress enough! We know sometimes mistakes happens and we know people don’t mean to sleep with their circle lenses on but please please PLEASE, get into the habit of taking them out! To guarantee you won’t sleep with your contacts still on, take them off as soon as you get home! Even if you still want to take one last selfie, it is not worth the risk! Trust us! There is always a better way to handle your contacts. 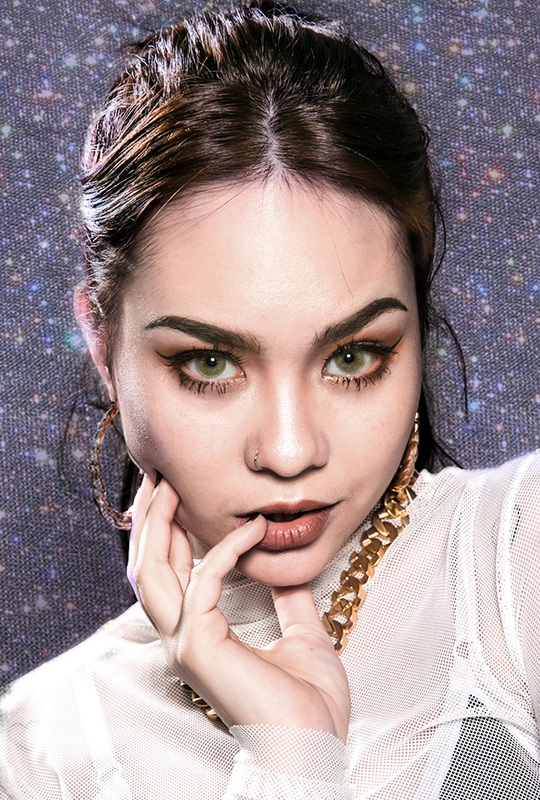 Wearing cool circle lenses and changing your eye colors with colored contacts is great fun but it is even better if you know your exact power, size, shape, everything you need to know about your eyes! It is recommended to get your eyes checked once a year just to make sure that everything is in top form! Plus, did you know that having your eyes checked can also show any other health symptoms you might have? 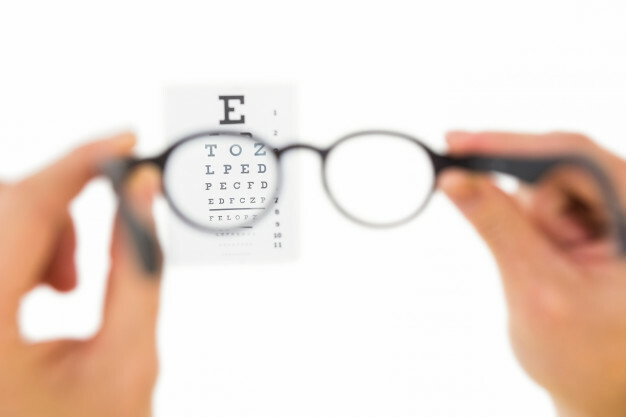 Eye tests are also able to detect health conditions such as diabetes, high blood pressure, any inflammations besides making sure that you are clear from having cataracts or glaucoma. Grab your family member or friend and make it a group appointment to all have your eyes checked together! Once you get your prescription, upload it onto our website for quick and easy purchasing. We implemented a colored contacts prescription verification system that is in compliance with the FCLCA and Rules for USA and Korea customers, so make sure you visit your nearest eye doctor ASAP! With so many distractions happening around us, from Netflix to scrolling through our Instagram feed, to laughing at the memes on Twitter, to watching our favorite YouTubers, all of our loves can cause our eyes to become strained and distressed (and it is not what we are watching!). We must remember to give our eyes a rest! The most popular rule is the 20-20-20 Rule! Every 20 minutes, make sure you take your eyes of your screen or phone and look at something else that is 20 feet away for at least 20 seconds. This will give a much deserved break for your eyes (and also for your mental health, let’s be honest!). Hopefully this resolution was already stated on your list (quickly checks ours too) but if it isn’t, then write this one down! 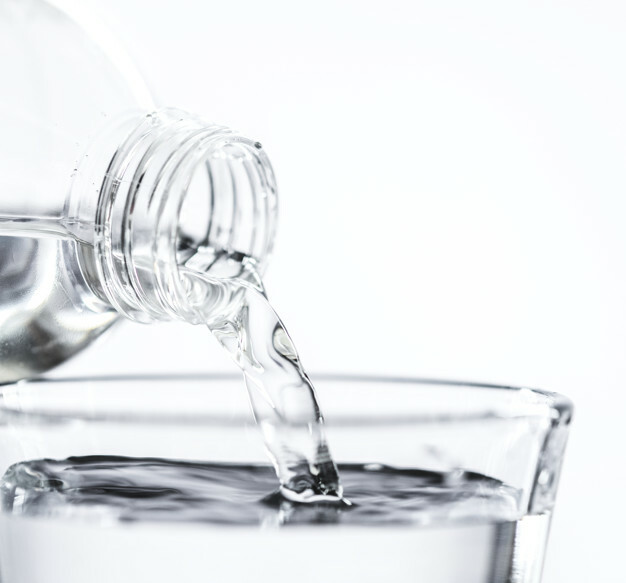 Not only is drinking more water a huge benefit for your body, but it will keep your eyes more moist and nourished! This is especially necessary for those who can suffer from dry eyes throughout the day. Well, you can wear Daily Disposable Contact lenses as well to help with dry eyes However, water is the key to everything! And to be honest, it isn’t that hard to keep. Invest in that cool water bottle you have been eyeing on Amazon for the last year or at your local Target, because not only is it cute AF to look at, it will encourage you to drink water more! Bottoms Up! Remember when your parents would tell you as a kid to eat your veggies! Well, we may not like to agree with them a lot but with this rule, they had a huge point! Having a healthy vision all begins with a yummy and balanced diet that is filled with fruits and vegetables. Those leafy, green vegetables that we used to refuse to eat as children are actually the best way to get nutrients and antioxidants that help to keep your eyes in tip top shape! We hope these resolutions will inspire you to make your eyes a priority to take care off! Let us know if you will be adding these to your 2019 New Year’s Resolution List and then come back at the end of the year because we want to know if you kept them. We all need a resolution buddy to keep us in check and we would be happy to be there for you! Did we leave any other tips out that you find important? Let us know below. 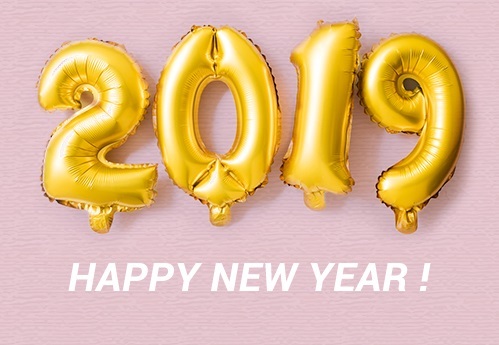 Wishing you all the very best in 2019! #NewYearNewYou! Thanks for sharing the article on the hoe to keep the healthy eyes. Get the proper eye treatment from luxeeyecare who provides the Eye Health Examinations Houston and guide you for the healthy eyes.